Aalponaa is a customized event management boutique in the Greater Houston area with a mission of 'Designing your dreams'. At Aalponaa, our goal is to understand what you envision as your ideal event; keep in mind your budget and design a perfect event to fulfill your wishes in the best way possible. We plan every event with equal enthusiasm and sincerity, be it a birthday, a wedding or a corporate fundraiser. We always offer an initial consultation before we start planning your event. We do extensive research to find the best venues, catering services, decorators, DJs, print designers and florists for our clients. Once the event design and budget is approved, we ensure a perfectly co-ordinated and a seamlessly executed event. 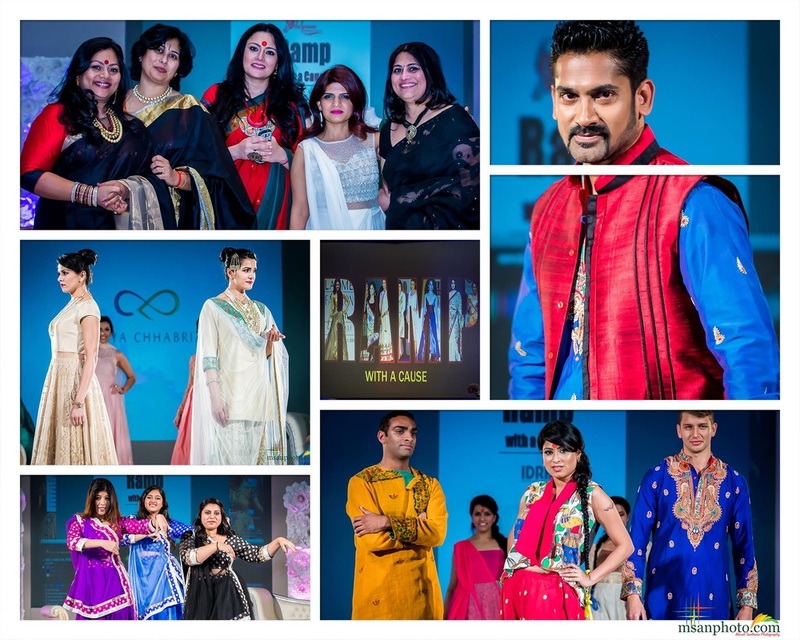 Aalponaa Event Designers recently presented ‘Ramp with a Cause’, a unique fashion event and a charitable mission in support of several projects under the Swachh Bharat Abhiyaan or the ‘Clean India’ Initiative.  Details on our Events page and Aalponaa Facebook Events page.